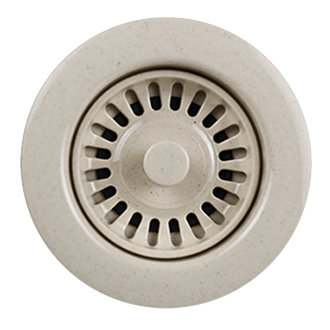 Complete Lavatory Supply Kits with P-Trap include everything you need to install your bathroom lavatory sink. 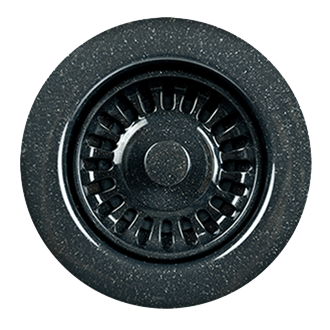 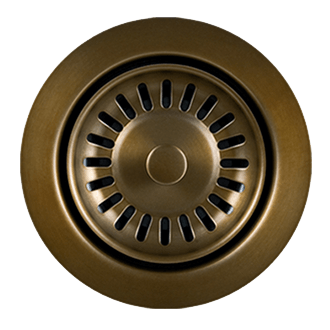 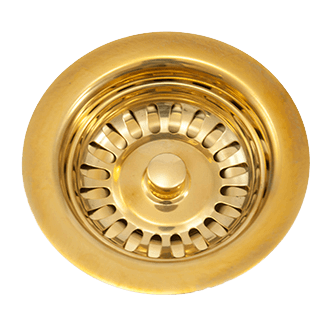 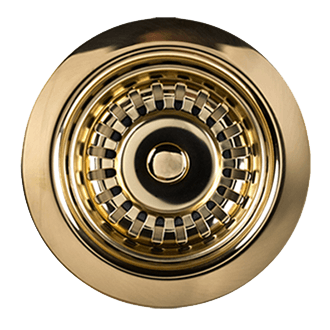 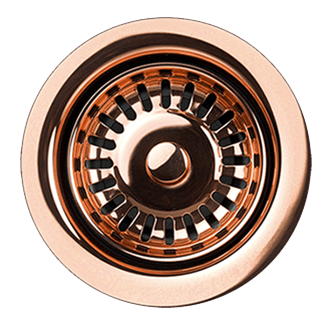 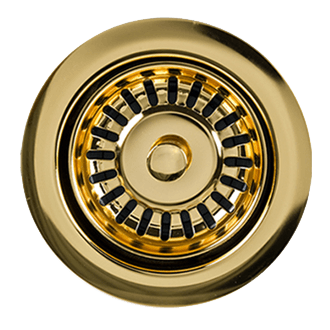 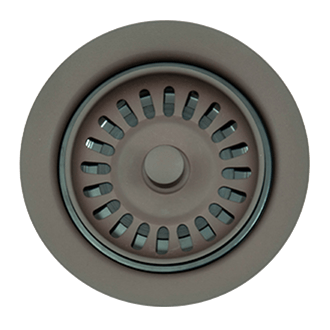 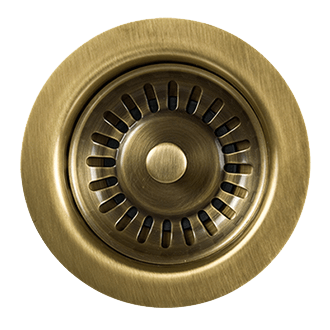 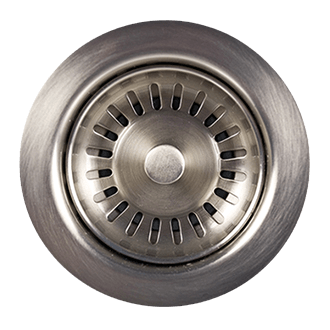 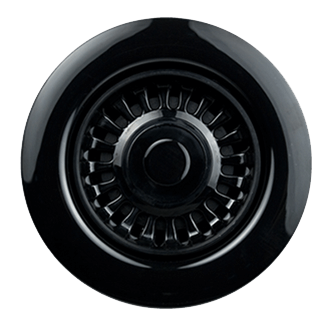 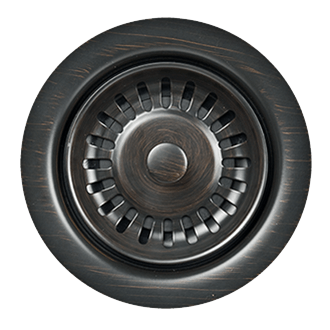 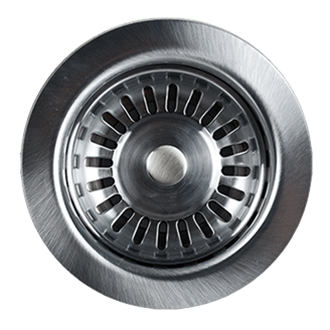 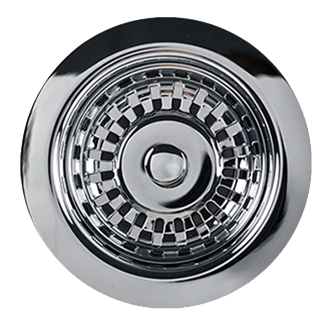 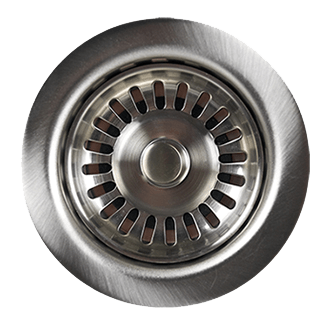 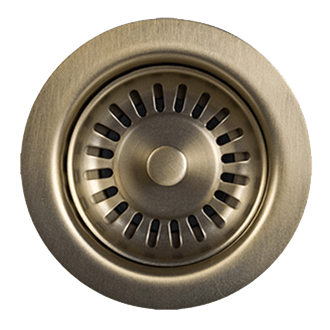 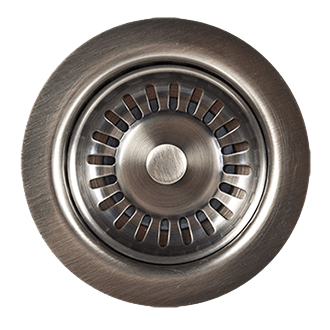 Our deluxe brass oval handle angle valve blends with traditional or contemporary fixtures. 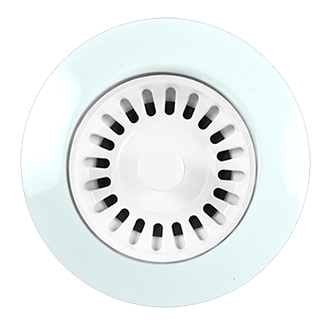 Features a modern 1/4 turn ceramic disc cartridge.